Once dry these inks are indelible and impervious to water. Any dried ink can be cleaned with alcohol. This set contains 9 x 14.79ml/ 0.5fl oz bottles. 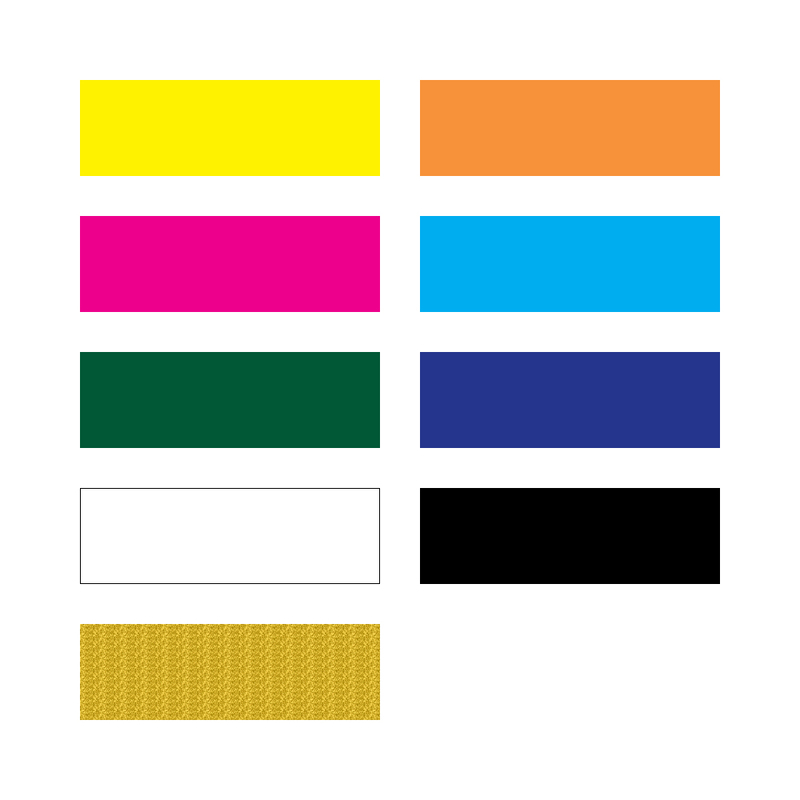 To see which colours are included click on the 'Colours' tab above. 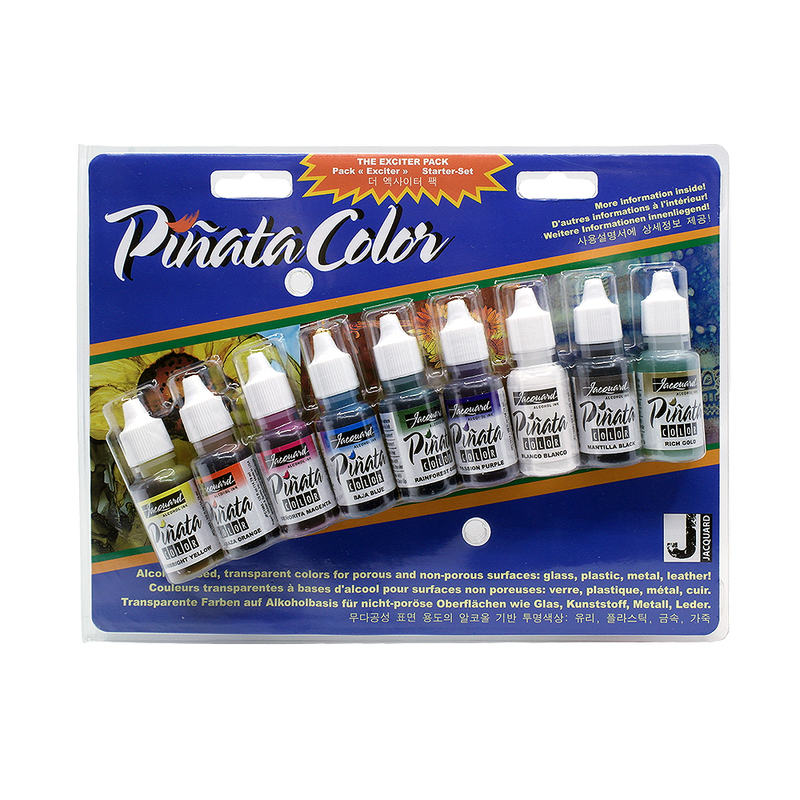 Jacquard Piñata 0.5floz Alcohol Inks are also available individually.